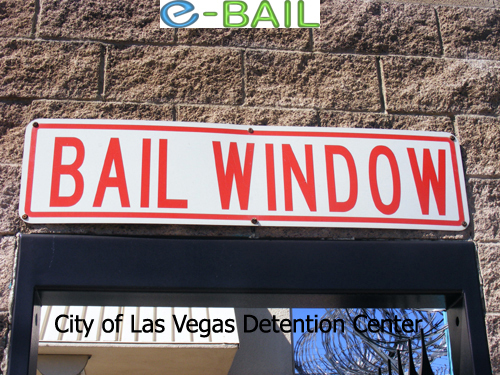 Las Vegas better known as “Sin City” has 70,273 crimes committed annually. 60,484 of those crimes were property related. 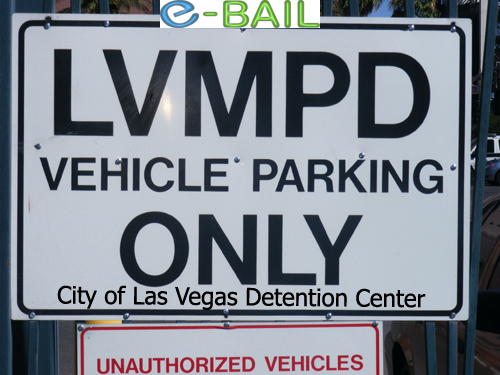 There were 131 murders committed in Las Vegas. 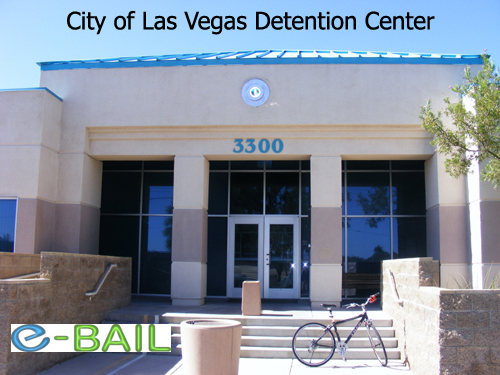 When arrests are made detainees are taken to the City of Las Vegas Detention Center. 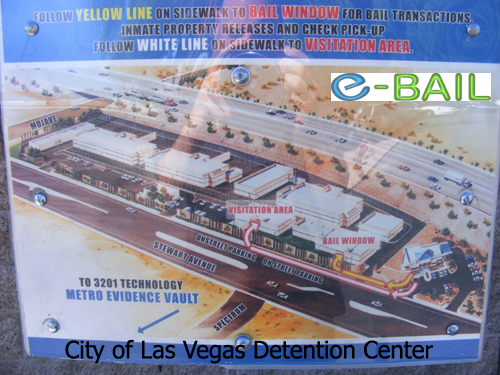 For assistance searching and bailing out an inmate in the City of Las Vegas Detention Center call (702) 727-3434.